Download and install the Garena Free Fire 1.27.0 apk. 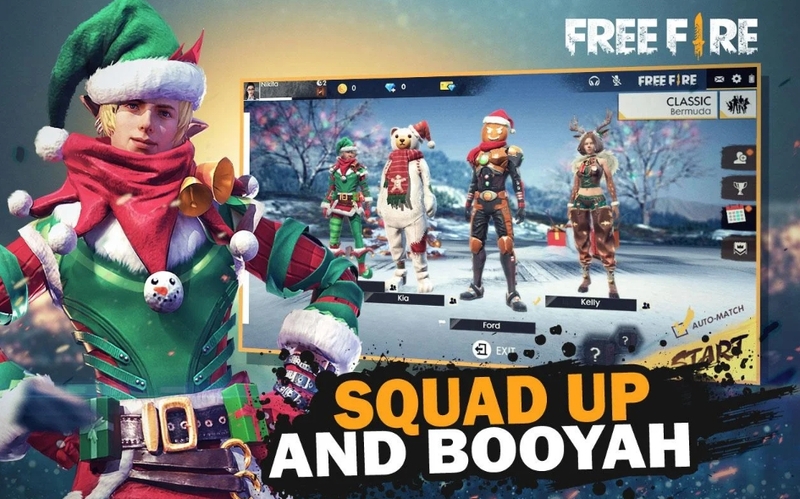 This is the latest Garena Free Fire WinterLands apk for Android devices. The Winterlands add new gameplay and features to the best survival shooting game of 2018. Just like the PUBG new Winter season map addition. This new Free Fire Winter map edition is also cool to play. Although it’s a bit late, but still it was the most anticipated event of this month. 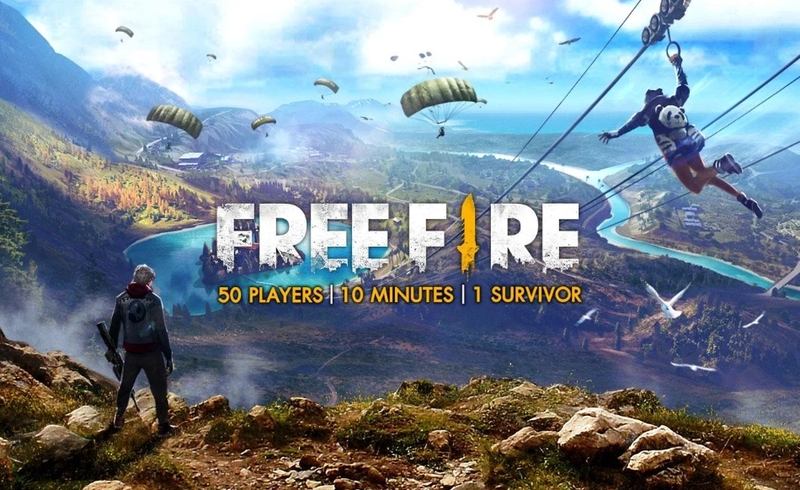 The Free Fire 1.27.0 Apk is available for Download below. But here are some of the main features of the game. This is the Garena Free Fire 2019 update. Released on 23 January 2019 with the Winterland arena. The Free fire Mod apk is here. Step 1: Download the latest Garena Free Fire Apk+Obb /Data by following this guide.